Are We Encouraging The New Pharma Entrepreneurs? 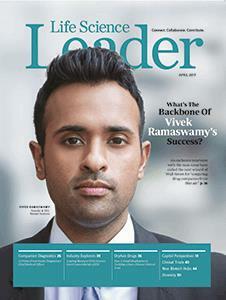 What’s The Backbone Of Vivek Ramaswamy’s Success? What Are Some Common Mistakes To Avoid When Fundraising For A Biopharma Or Med Device Startup? What’s The Fastest Route To Creating A High-Performing Team? What Role Is Played By State Bioscience Associations In The Current Healthcare Debate?